This just in! 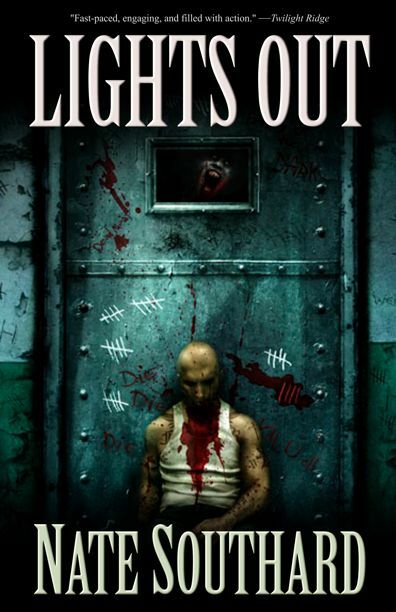 My “prison attacked by vampires” novel Lights Out is now available in paperback from Deadite Press. If you’re into rugged, grimy, brutal vampires and even think they might mix well with a population of killers, psychos, and career criminals, this could be the book for you. Pick up a copy! Burnham State Maximum Security Penitentiary holds the worst criminals humanity has to offer. Murderers, rapists, and others who have preyed upon humanity populate the prison, creating a food chain of violence and fear. Something lives beneath Burnham, however, and after years of waiting, it has been set free. Now, those who call Burnham home must band together if they hope to survive. After years of being called monsters, they will face something much worse, and they will know how it feels to be prey.